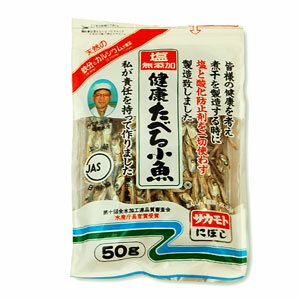 Anchovy is used for the soup stock of the dish in the thing which dried a fry of the sardine mainly. You can eat as it is, but you can taste it even with seasoning with vinegar. It also goes well with beer and alcohol.